Driving a luxury vehicle is a privilege not many are able to experience, but even those who can get a dream model are often forced to choose. For those out there wondering about their premium options for a family-friendly SUV, one big debate is likely to be between the 2018 Acura RDX vs 2018 Audi Q5. Both models have a similar stance and are just as capable as they are attractive, but how do you choose among them? One thing to consider, even among luxury models, is the price. 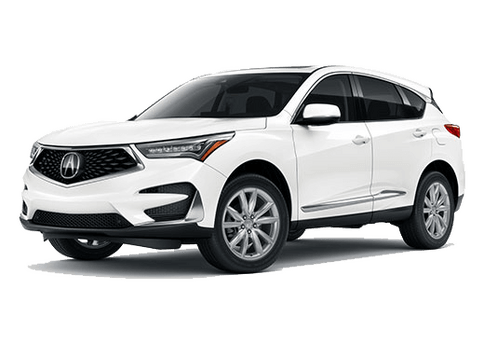 When it comes to the best bang for your buck, you might find the 2018 Acura RDX has obvious appeal. It is important to consider that all-wheel drive is a standard feature for the Audi Q5, but you’ll find that choosing this option doesn’t create a match in price. The RDX is still a more cost-effective option. 26.1 cu. ft. Cargo Space 26.8 cu. ft.
A luxury vehicle isn’t much of a luxury if you find it struggling to get up to speed. 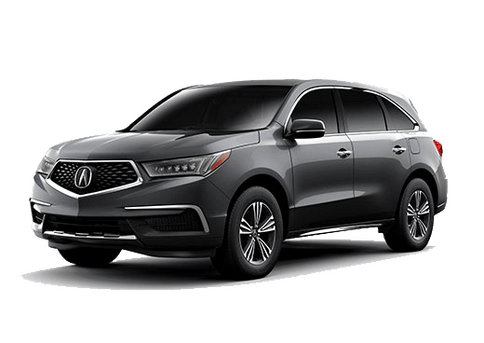 One of the reasons so many shoppers opt for the 2018 Acura RDX is that the model offers a potent 3.5-liter V6 engine. Audi, which is owned by the Volkswagen Group, has a turbocharged engine as standard. 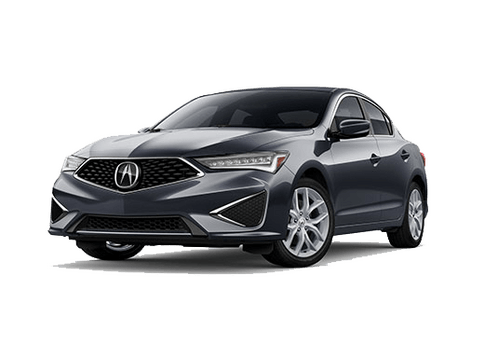 There are two main reasons that Acura doesn’t go this route for its high-powered RDX. The first is that turbocharged engines have an extra part, the turbocharger, which can be less reliable and more expensive to fix. More important than this, however, is the dreaded turbo lag. From a stop, turbocharged engines can sometimes fail to accelerate as the turbocharger has to spool up before it can offer the full horsepower Audi claims to provide. 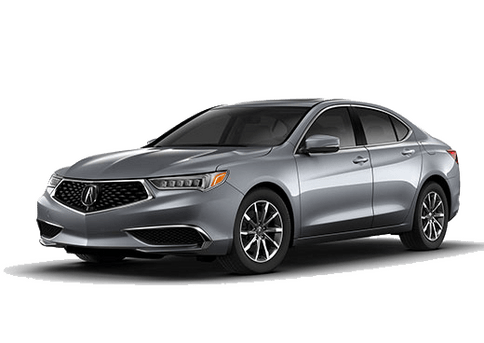 These are just some of the standard highlights for the 2018 Acura RDX. 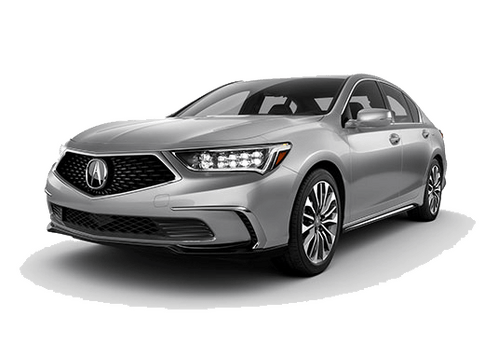 Find out if it’s the right choice for you when you stop by Radley Acura for a test drive.